More than 1,000 pilgrims have been evacuated and two have been injured during a fire at a hotel in the Muslim holy city of Mecca, Saudi Arabia. The incident occurred just six days after a deadly crane collapse at the pilgrimage site. Saudi officials say the fire erupted on the eighth floor of the 11-story hotel in the city's Aziziya neighborhood, Associated Press reports. Firefighters managed to rescue two injured pilgrims, with a further 1,000 being evacuated unharmed, the civil defense agency said. Saudi authorities have not provided the public with any information either about the nationality of the pilgrims or the causes of the fire. The fire comes just four days before the beginning of the hajj mass pilgrimage, and six days after the collapse of the crane at the Grand Mosque of Mecca which killed more than 100 people and injured hundreds of pilgrims. 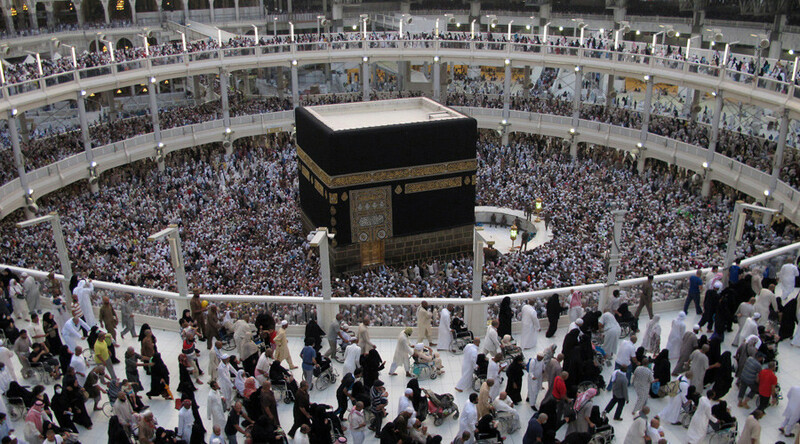 The hajj is an annual pilgrimage to Mecca which is a religious duty for all Muslims that must be carried out at least once in the lifetime. The key pillar of Islam has witnessed several deadly events over the years. The bloodiest occurred in 1990 when at least 1,426 people died in a stampede in an overcrowded pedestrian tunnel. The deadliest fire in Mecca took place in a tent city in 1997 and killed some 300 pilgrims.